Alvin â€œAlâ€� John Ament, 72, passed peacefully at the Avera Heart Hospital in Sioux Falls on Saturday December 15th due to complications of Leukemia. He met each day with determination to win the battle. Al was born in Geddes, SD on January 10th, 1940 to Lawrence and Lena Ament. 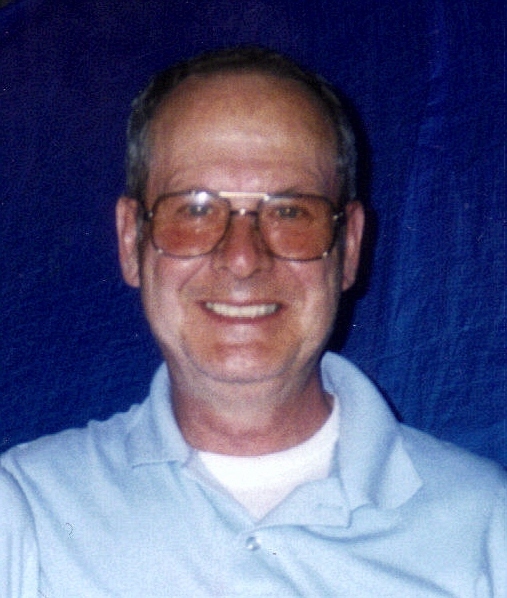 Al was employed for 44 years at Sunshine Foods. He married Mary Lou Peterson on June 25th, 1960. They had 4 sons: Michael (deceased), Timothy (Kim) of Sioux Falls, Steven (Keri) of Sioux Falls, and Daniel of Sioux Falls. He treasured his 5 grandchildren: Bridgett of Springfield, IL, Ian and Aya of Willow Creek, CA, Nevaeh and Mariah of Sioux Falls; and 1 great-grandson: Jonathon of Springfield IL. Al enjoyed roller skating, motorcycle riding, camping and bowling. He is survived by his wife Mary Lou; sister: Lucy (Bard) Gardinger of WY; sister Lillian (Dave) Finn of Rowena: three sons: Timothy, Steven and Daniel. He was preceded in death by his parents, four brothers Kenneth, Buck, Herb, Ed and 1 sister Ann. Visitation will be Monday, 5:00 PM at Barnett-Lewis Funeral Home with a Scripture Vigil at 7:00 PM. A Funeral Service will be Tuesday, 9:00 AM at Barnett-Lewis Funeral Home with burial to follow at St. Michael Cemetery.